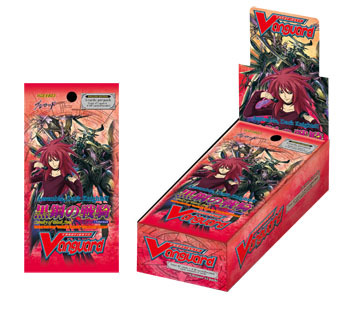 5 cards per individual booster, 15 boosters per box. 47 Card Set + 6 Parallel Cards. English text.